Mega Moolah Progressive, Here at Offersville we love Progressive Jackpot games and we continue to review the very best for you in 2018. But let’s also take a look at ways you can increase your chances of winning these life-changing jackpots. Slot strategy is by no means a guarantee of winning big, but it’s a way of making sure that you use every trick in the book and get the best out of your game play to enjoy playing progressive jackpots more. To our minds the best way to approach a progressive jackpot game is to have a pre-planned strategy ahead of making your first spin – be prepared for what you are going to do in each given scenario and then stick with that. Don’t adjust your plan in the heat of the moment. Keep your cool. Of course, slots and progressive jackpot slots are games of chance so you can’t change an outcome through skill or judgement, but you can take the best course of action. 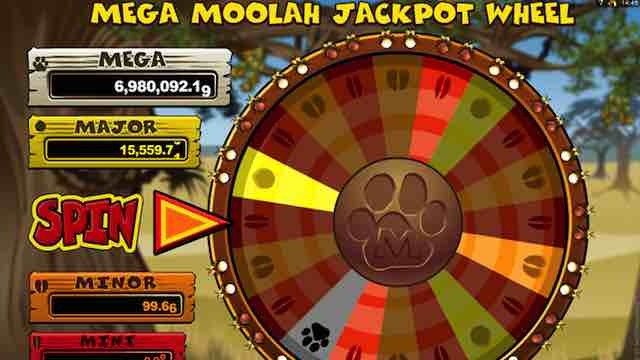 Mega Moolah is one of Microgaming’s hottest ever creations. It really is a life-changing event if you can land the top prize, and many millionaires can testify to that. Some useful facts about Mega Moolah Jackpot – one of the biggest every wins was from Jon Heywood who won a staggering £13.2 Million on a 25p stake in November 2016. So, you don’t always have to spin big to win the top prize! Mega Moolah has an RTP of around 96% which is unusually high for a progressive where often due to the progressive rake the RTP comes down. Not in this case though. There are four possible jackpots to be won – the mini, minor, major and mega. 1. Stick to your plan, and that includes your budget. Don’t try to spend more than you can afford. This goes for any kind of gambling in fact, but its particularly true when you might be chasing that huge jackpot. 2. Look out for bonuses – check with Offersville as often as you can to see if you can pick up a casino bonus that might help you to win the big prize. We have some of the best offers in town right here. 3. 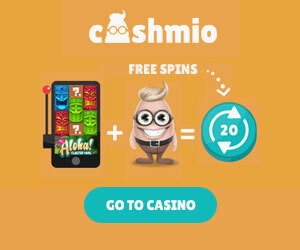 Use Free Spins and Match Bonuses – don’t just rely on free cash or free deposit bonuses, but make the most of free spins opportunities to play slots as well. 4. Check the Help screen and Paytables before you start. Don’t just dive into Mega Moolah – make sure you test the game first in freeplay mode if you can, and always make sure you understand the paylines and coins and stake values. Well, that’s about it for our top tips to play Mega Moolah jackpot. We wish you the best of luck. Try at one of our best online casinos today.